Lawmakers gave final approval April 11 to a bill that authorizes the withholding of certain public information relating to firearms. 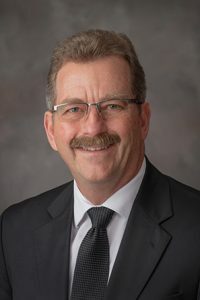 LB902, introduced by Brainard Sen. Bruce Bostelman, adds to those exemptions information regarding firearm registration, possession, sale or use that is obtained by a government entity for an application or permit. Such information will, however, be available to any federal, state, county or local law enforcement agency.